Maintenance of priority habitats: Blanket bog, Upland heathland, Upland fen and flushes, Purple moor grass and rush pastures, Ancient and native woodland. Restoration of priority habitats: Blanket bog, Upland heathland, Purple moor grass and rush pastures, Ancient and native woodland. Restoration or maintenance of SSSI: South Dartmoor SSSI, Piles Copse Priority Species: Lapwing (last known location on Dartmoor), Cirl Bunting, Greater/Lesser Horseshoe Bat, various fritillary species, Redstart. Promotion of Wildlife Pollinator and Farm Wildlife package to promote the highest priority species. Aiming to support habitat management for woodland bird assemblage. Historic Environment Priorities: Manage plant growth and scrub around features, Specifically Scheduled Monuments, traditional farm buildings and SHINE features. Restore and preserve historic building and features. Maintain below ground archaeology features. Maintain and increase moorland fringe woodland. 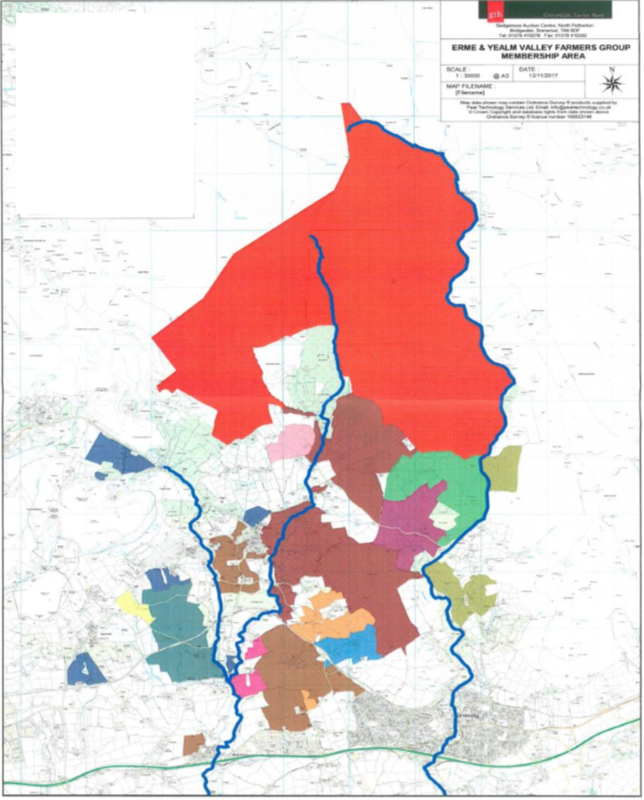 Reinforce moorland management techniques in diverse group area to benefit water quality of the Earne & Yealm catchments and enhance biodiversity of habitats and species. Enhance existing fringe woodland locations to aid flood control and biodiversity, Management of traditional heritage assets, hedgerows and stone face banks for landscape character, heritage protection and water quality.